BJJ Black belt William Vandry designed a special program called VCATS (Vandry Combative Arrest Tactics and Strategies) for law enforcement officers designed around arresting, apprehending and detaining suspects or criminals in “live” scenarios. VCATS which involves not a sport strategy or patient style, but more of an aggressive style to subdue or pin either standing or on the ground to arrest and detain. 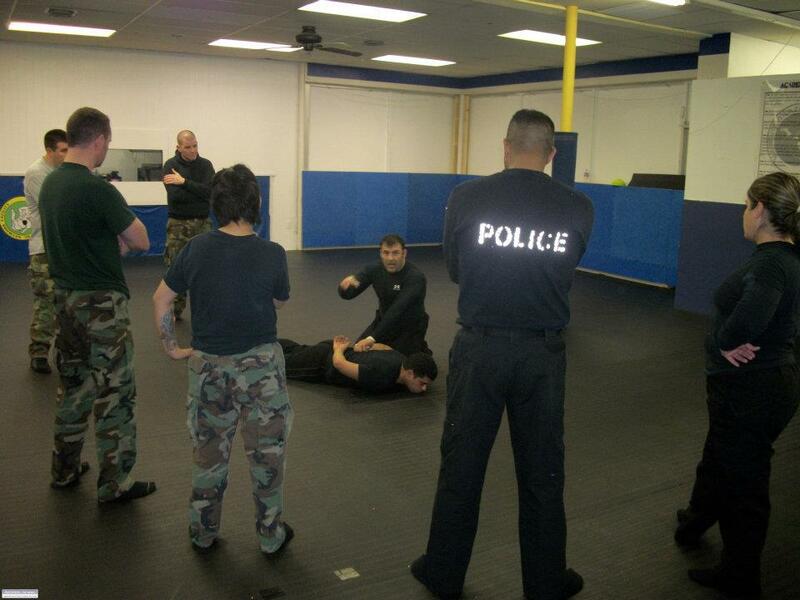 Vandry originally started teaching law enforcement officers in 2000 and designed a program for a non-sport, no-gi style. The VCATS program has been designed based on statistics from LAPD and more specifically, Texas agencies’ statistics involving confrontations, results, safety and results involving a struggle. Vandry has conducted seminars for local and out of town Police Departments, DPS / Highway Patrol units, and even security companies in and out of town.